According to popular myth, Emperor Nero “fiddled” as Rome burned in A.D. 64, but Nero had nothing on Barack Hussein Obama, who, according to reports, decided to play golf even as U.S. troops based at Incirlik Air Base in Turkey are on the highest alert ever. The Turkish authorities on Saturday halted, at least temporarily, all American-led strike missions against the Islamic State that had been flying from the Incirlik air base — the first major impact of the attempted coup on the broader allied campaign against the terrorist group, United States officials said. In the meantime, he said, the American military’s Central Command will alter flight operations in an effort “to minimize any effects on the campaign” against the Islamic State. The government said that followers of Gulen, who has been living in self-imposed exile in the United States for years, were behind the attempted coup by a faction of the military on Friday. #Erdogan: "US have to give us #Gulen if we are to cooperate together." In meantime, 1,500 Americans at #Incirlik can't go in, out or fly. So, where is King Barack the Perverted? 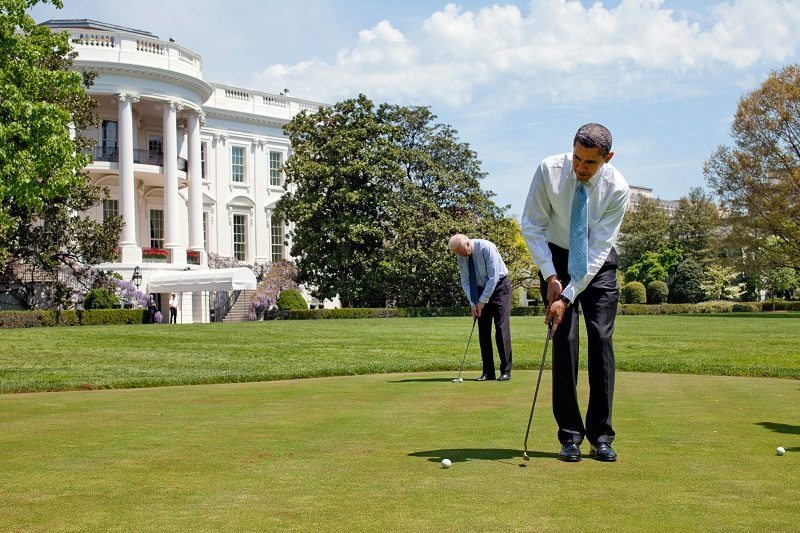 Obama is now playing golf. To sum it up: Turkey is threatening war, holding our troops hostage and Obama is playing golf. Turkey’s Erdogan, Brotherhood Mafia “Made Man”, In (Coup) Cross Hairs: What’s Going On?